Course Description: As massage therapists, we learn several different techniques and modalities in school and throughout our career. At times, however, we are left guessing which techniques are indicated for specific soft-tissue conditions and pathologies that are within our scope of practice to treat. 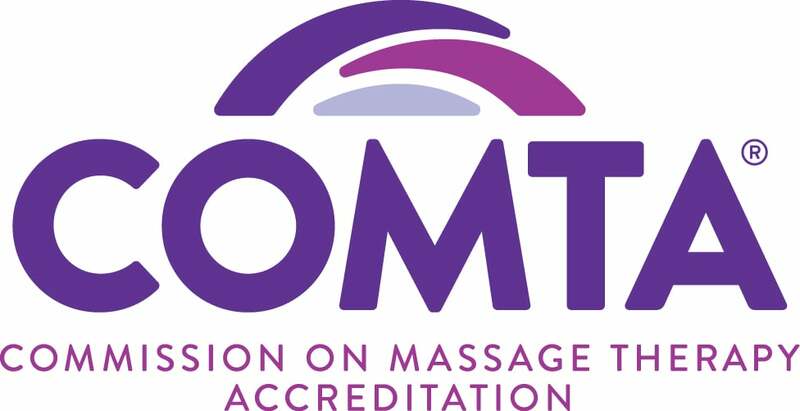 Unfortunately, this uncertainty leads many therapists, regardless of experience, to avoid the massage and bodywork that could otherwise provide relief to their clients. The purpose of this course is to educate the students on the massage applications indicated for pes planus, pes cavus, Morton’s neuroma, plantar fasciitis, varus and valgus stresses of the knee and the gamut of soft tissue symptoms that can arise from total knee replacement surgery. Upon completion, the student will have the confidence and skill to provide relief from the symptoms most commonly experienced from these conditions.